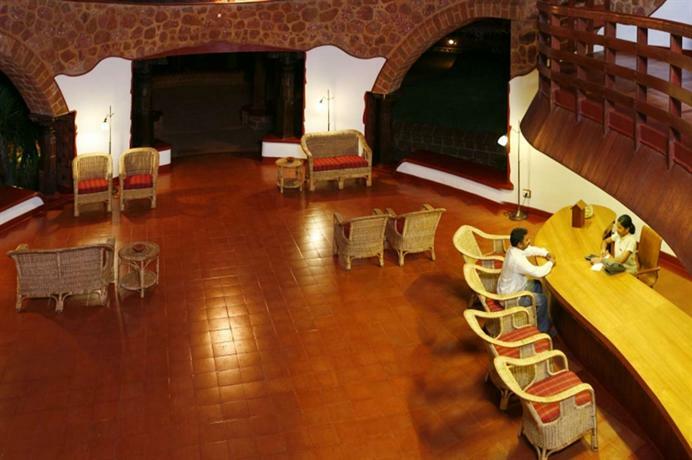 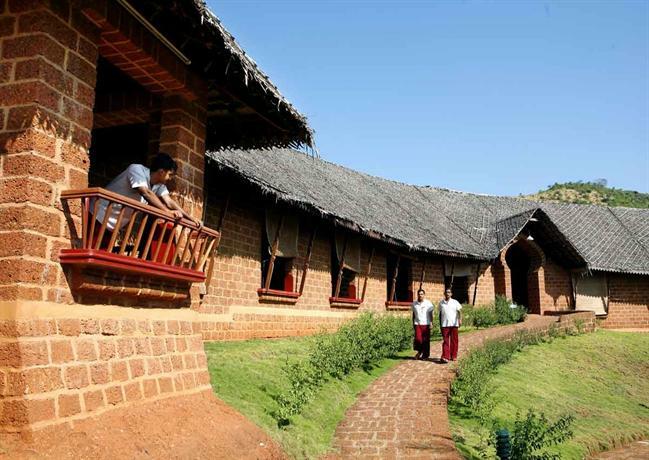 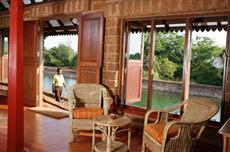 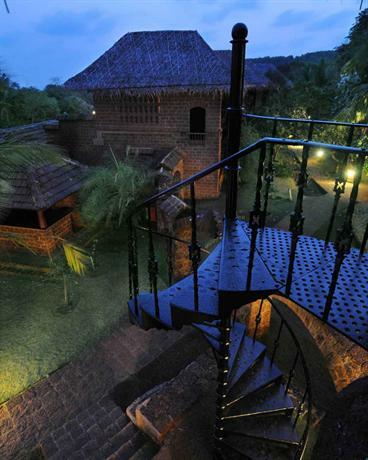 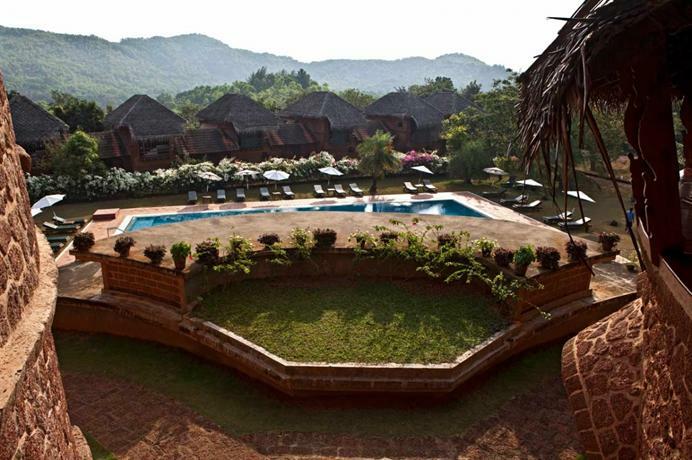 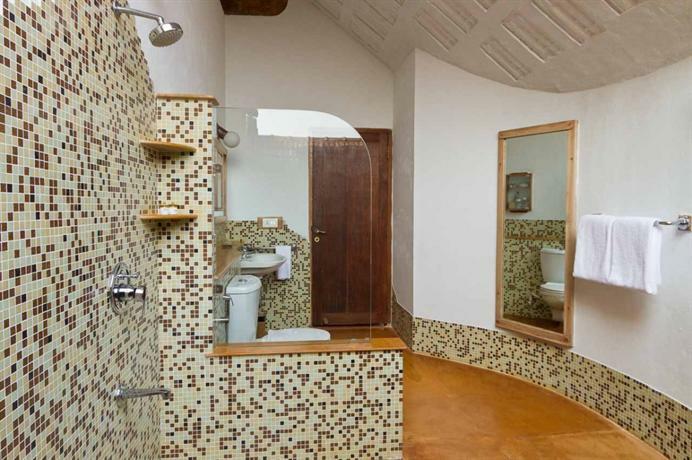 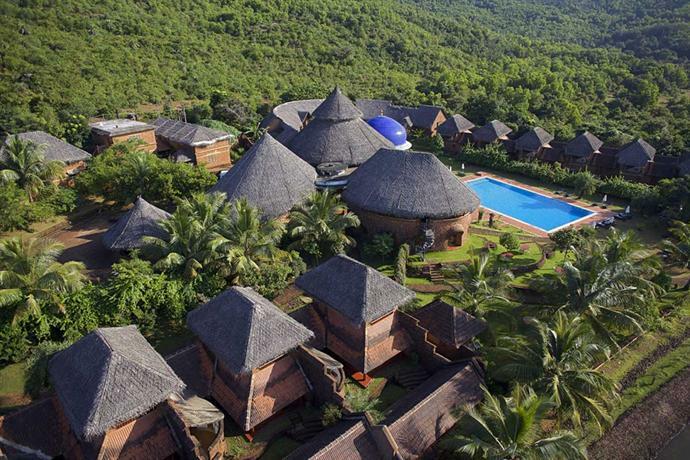 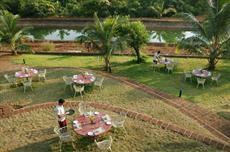 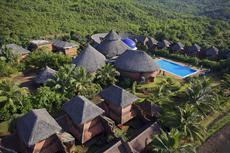 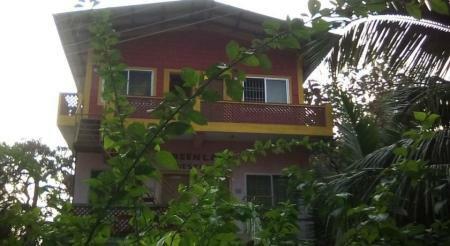 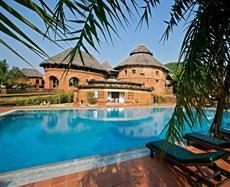 Situated in Gokarna, SwaSwara - CGH Earth offers 4-star accommodation, as well as an outdoor pool. 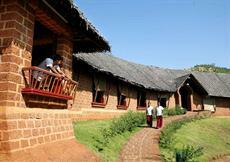 It also provides a 24-hour business centre, a library and a safe. The resort features a 24/7 reception, plus luggage storage and a concierge. 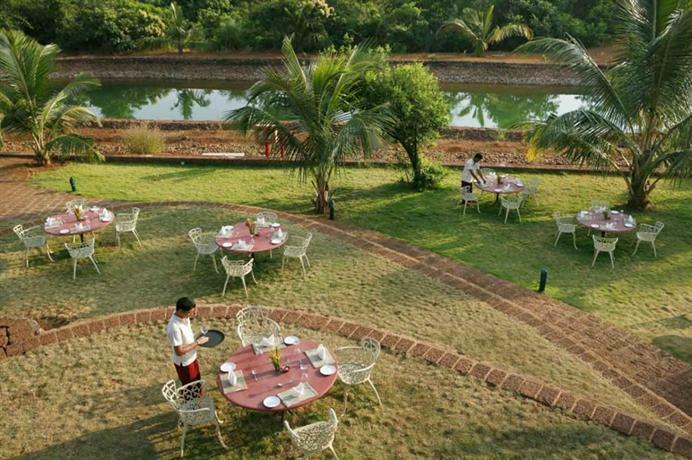 For added convenience, it offers a hair salon, room service and a garden. 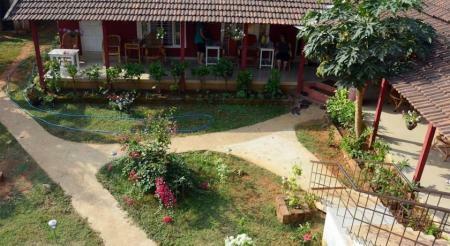 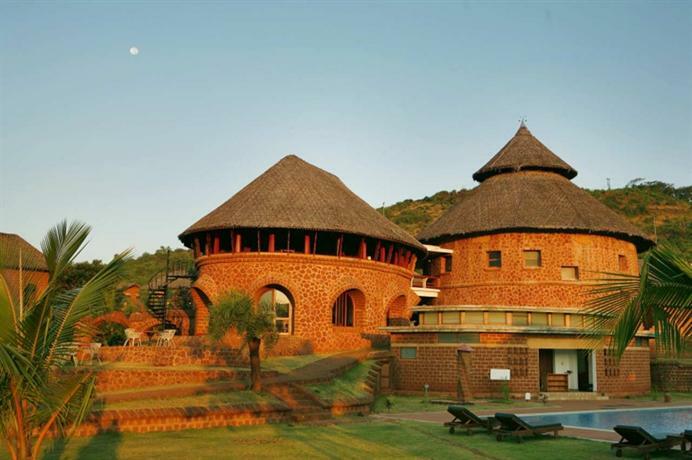 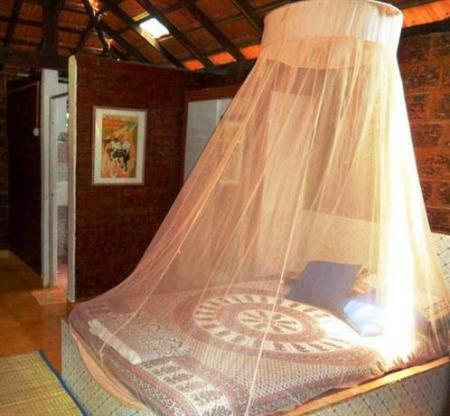 The rooms are air conditioned and include an in-room safe and tea and coffee making facilities. 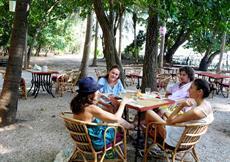 On-site dining options include a restaurant, which is an ideal spot to have a meal. 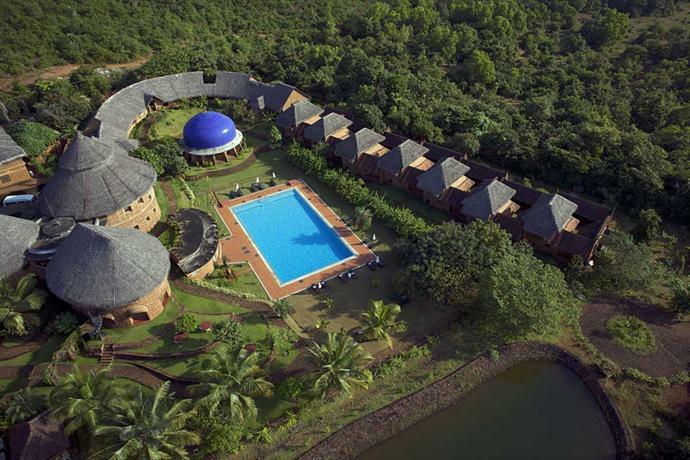 SwaSwara - CGH Earth is within walking distance of Mahabaleshwar Temple Gokarna.